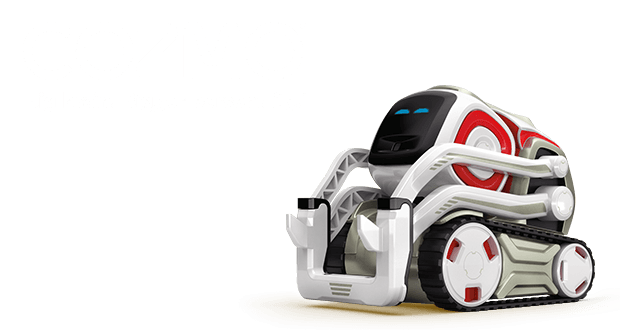 Meet Cozmo, a gifted little guy with a mind of his own. He’s a real-life robot like you’ve only seen in movies, with a one-of-a-kind personality that evolves the more you hang out. He’ll nudge you to play and keep you constantly surprised.